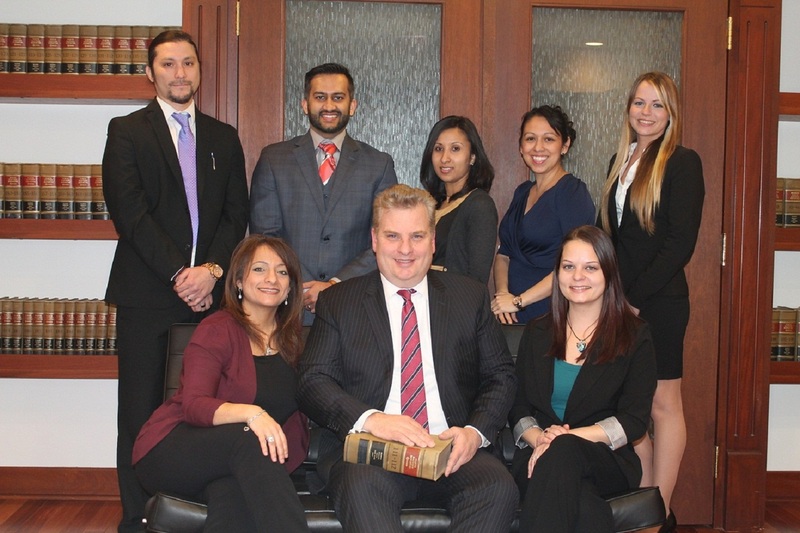 Get the legal help you deserve with the legal assistance from the Law Office of David Daudell. Call Us Today! Same Day Appointments Available! "Act Now and Protect Your Rights!"